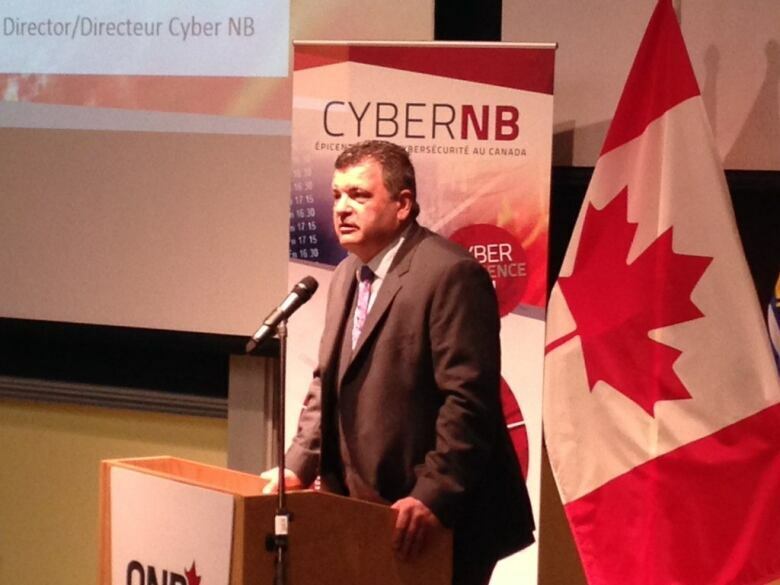 If people want to keep their privacy, they need to learn more about their smart devices, a New Brunswick cyber security expert says. 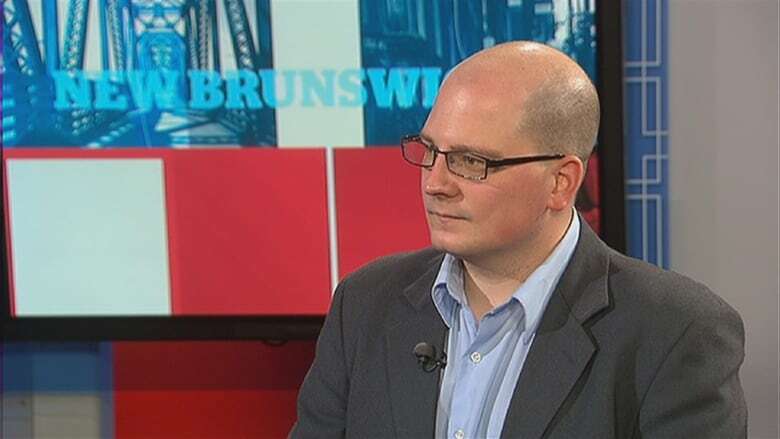 If people want to maintain their privacy, they need to take time to learn more about their smart devices, a New Brunswick cyber security expert says. 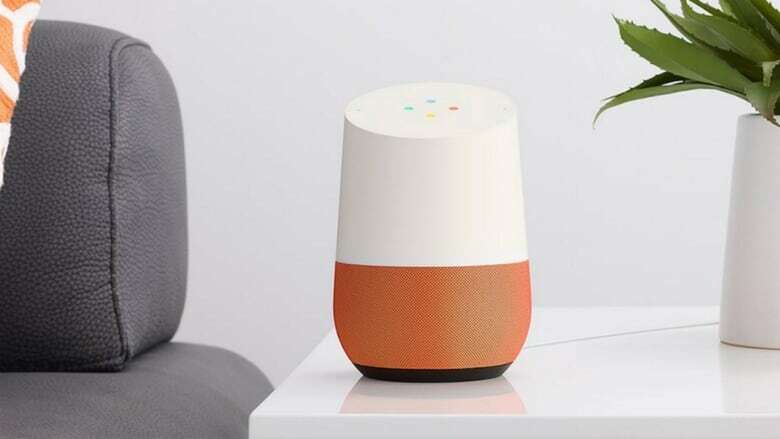 David Shipley, the CEO and co-founder of Beauceron Security Inc., said some of the more popular electronics to be unwrapped this Christmas were smart devices such as Amazon Echo, where Alexa is the virtual personal assistant, and Google Home. These are hands-free speakers and devices that can be controlled with a person's voice to help make life a bit easier. The devices can do anything from helping set a person's thermostat to locking the home when a person is gone. "These devices are the latest craze because they're kind of Star Trek-like," he said. "You can talk to them, you can tell the computer to do things like tell you the weather, read you news." But Shipley said people are having conversations with the devices, which contain microphones that give up personal information. When a person asks their devices questions, Shipley said, the information is not processed on the speaker of the smart device. It's sent to manufactures such as Google and Amazon and processed through what's known as the cloud. Sometimes people will ask more private questions, such as a medical question they might not want other people — family members, advertisers, government or law enforcers — to know about. But the data is kept, contained and stored, and it's important people are aware of that, he said. Shipley said the good news is that people can go into their Google or Amazon accounts and see what questions are saved and remove questions from their history. A lot of people, however, don't do this or aren't aware they should. "When you do delete some of the queries from your account it does, according to the manufacturers, degrade the service, because it learns from your voice patterns and questions," he said. When people bring smart devices into their homes, he said, they are paired with other home automation technologies, such as smart lights and smart thermostats, which should also have its security frequently updated. "You never know when these devices might get tampered with, whether by an outside actor or someone inside your house," he said. "The more of these smart devices, the more the onus is on you to properly lock them down and keep them updated." But like all inventions, Dillon said, there are both good and bad sides to the technology. It adds convenience to our lives, but with it also comes the need to protect the devices from people trying to hurt you or your business. "You're adding all these things to your network in your home and you're opening the attack surface for bad people," he said. "People that wish to do you harm, to defraud you, to try to get access to your business." Dillon advises people to educate themselves as parents, business owners and good citizens on how to operate on the network, comparing it to the training everyone needs to safely drive a vehicle. He said people need to equip themselves with a secure router, a device that forwards data between computer networks. People should also change the default password on their apps and on the Wi-Fi system at their houses. Dillon also recommends monitoring and anti-virus software. "It's a necessity when you're connecting your whole house and your whole business," he said. "It's about the network." On a global scale, he also said governments and the industry itself come up with better standards that protect ordinary members of the public. There's a way to go yet, he said. "We can't put the burden of security of the internet on the individual," he said. "We will get there as a society because of the risk."